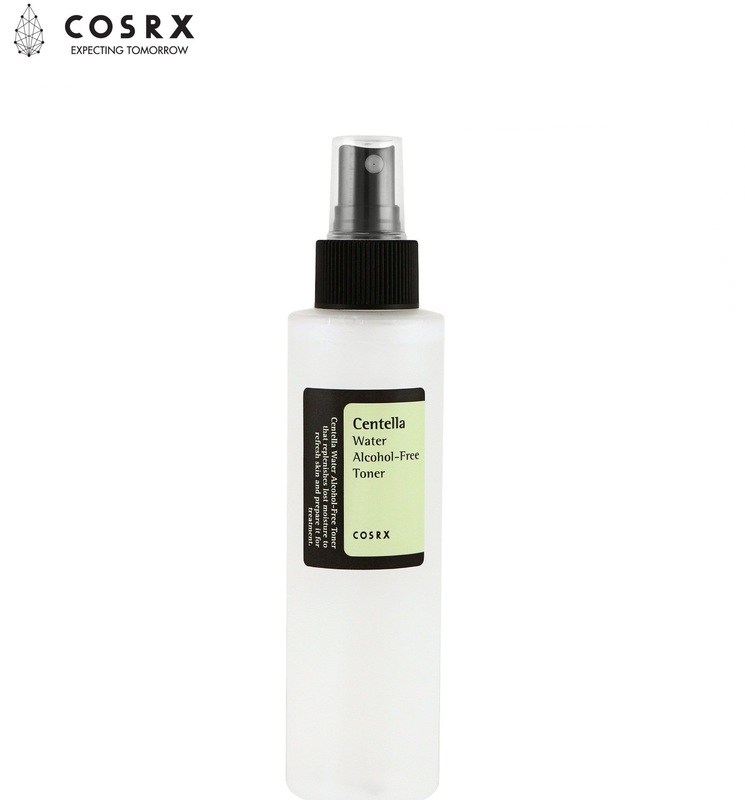 The Cosrx Centella Water Alcohol-Free Toner is a toner to recover and rejuvenate weakened and tired skin. 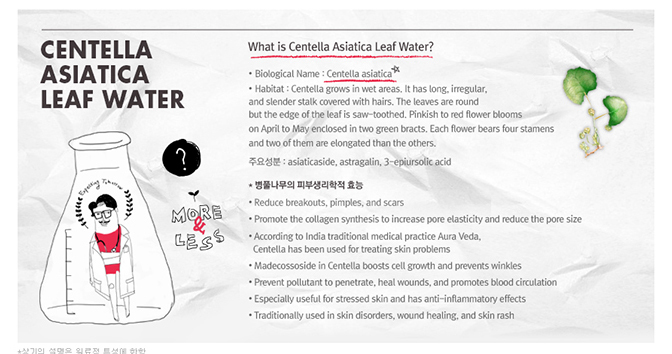 Free of irritants such as parabens and artificial colors, it consists of centella asiatica leaf water to increase elasticity and hydration. 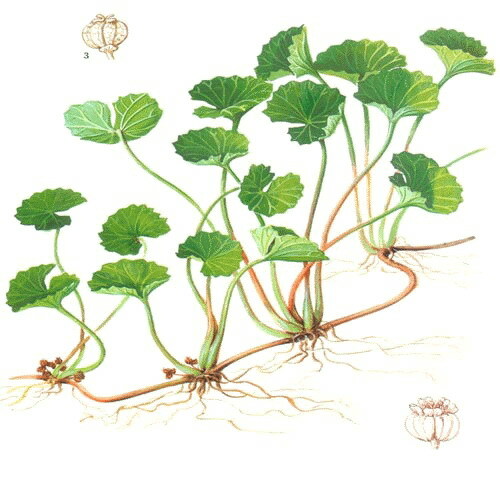 ... Alcohol-free and irritant-free for soothing & calming effects as well. 1. 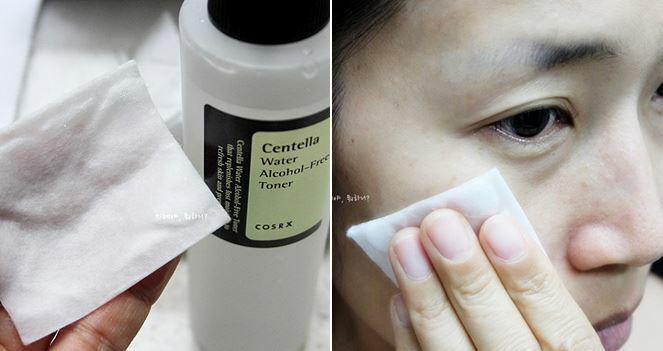 Use morning and night after cleansing as a toner. 2. Soak a cotton pad and gently massage on to the skin from the inside to the outer edges.